The course will cover basic casting design principles, the building blocks to producing a good valve casting and how to improve product quality and recognise casting defects. The course provides design engineers, production, specification and procurement professionals with an in-depth understanding of the opportunities and constraints of a variety of casting processes. 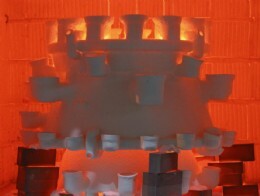 This will enable businesses to manufacture or source cast valve products to the most effective design. 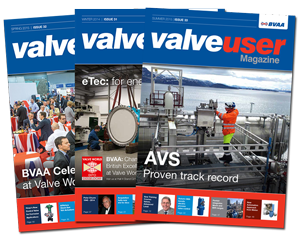 The course is particularly suited to practising designers and procurement professionals, or methods engineers looking to gain or improve their depth of knowledge in producing valve designs suitable to be cast. To be held on Wednesday, 19th September 2018 at the AMRC facility in Rotherham, the day will also incorporate a 2 hour lunchtime visit to Casting Technology International (CTI). �330+vat.